Apple CEO Tim Cook noted in an interview that the company will update iOS with a new feature that will allow you to prevent your iPhone from automatically slowing down performance as your battery ages, after coming under fire last month for enabling that function without explicitly informing users. 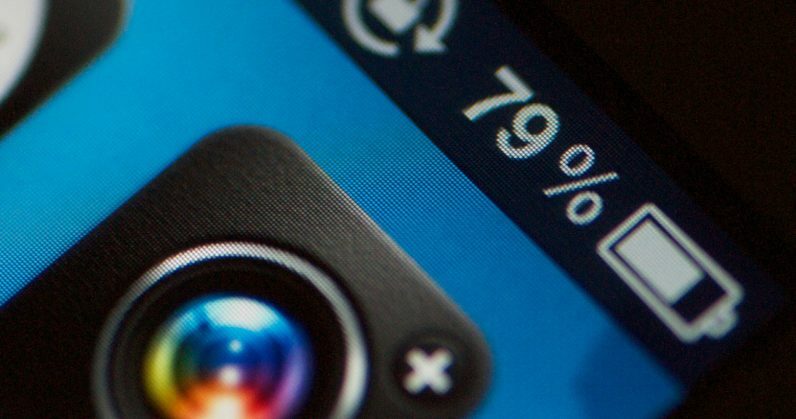 While the company previously explained that the performance throttling function was a measure to prevent unexpected freezes and reboots on devices with older batteries, it raised a question about whether the company intended to make customers feel like their phones were getting slower, so they might want to upgrade to a newer model sooner than actually necessary. In addition to giving everybody a very very low price on a new battery, we’re also going to give people the visibility of the health of their battery. So it’s very, very transparent. And, we will tell somebody that we’re reducing your performance by some amount in order to not have an unexpected restart. And if you don’t want it, you can turn it off. Now, we don’t recommend it, because we think that people’s iPhones are really important to them, and you never can tell when something is so urgent, and our actions were all in service of the user. I can’t stress that enough. Maybe we should have been clear at a point in time that our actions were the purest. The new feature will become available in an upcoming version of iOS, along with the aforementioned tool to monitor the health of your device’s battery. Ideally, that’s the approach Apple should have gone with right from the start. People may have different preferences when it comes to how they want to use their iPhone throughout its lifetime. And of course, if there was a way to make batteries more affordable, the company should have allowed for that a long time ago too. Better late than never, I suppose.